If that little black dress has turned into a little faded grey dress over time and the formerly radiant blue dress looks dull, it’s high time for a refreshing boost! 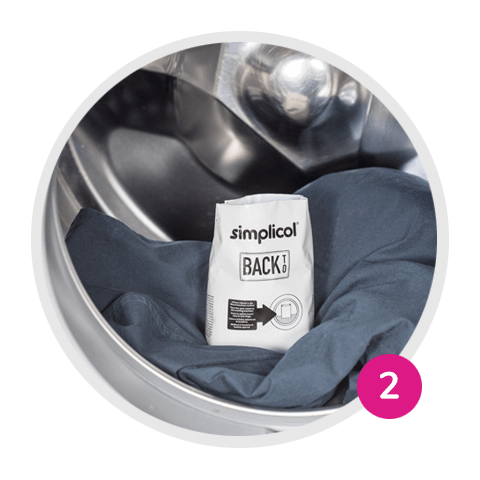 With the fabric dyes Back-to-Black and Back-to-Blue from simplicol, you can make faded colours look like new again in just a few steps. Be it a blouse, jeans, or a cocktail dress—black clothing is a timeless classic. But black clothing often fades over time. The solution: Back-to-Black from simplicol. 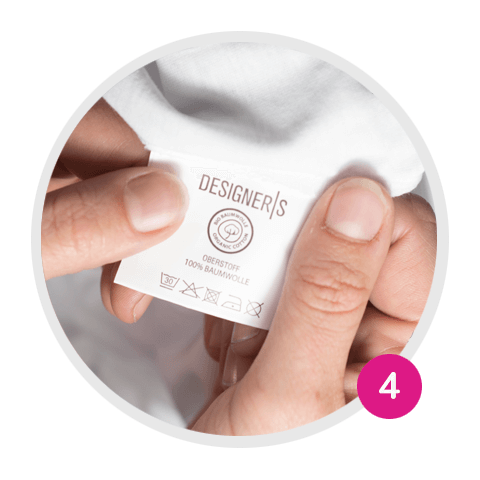 It rescues your faded clothing and restores the colour. The fabric dye is suitable for all textiles made from cotton, viscose, linen, and blended fabrics. 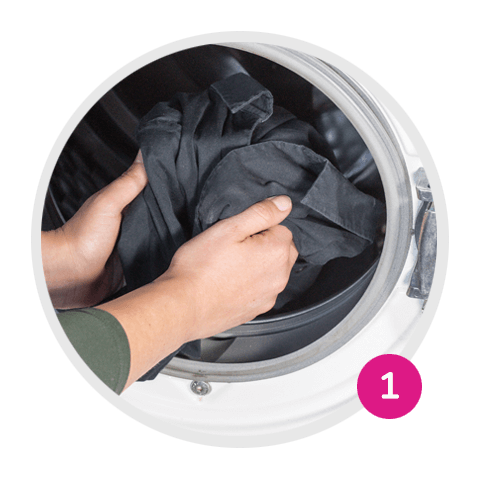 This means that you can restore the radiant black for your clothing, including virtually any other fabric such as faded towels, bedding, or tablecloths. 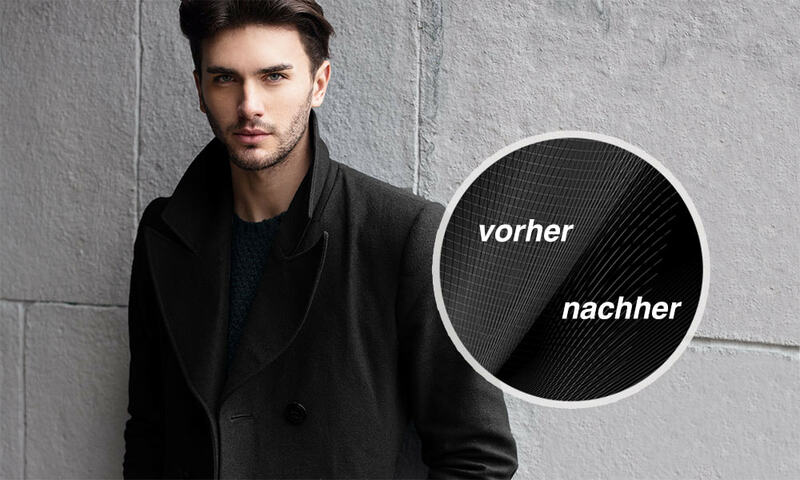 In just a few steps, you can conjure up intense black in your fabrics again. Place the clean, dry fabric in the washing machine. One dye sachet is enough for 600 g of laundry. 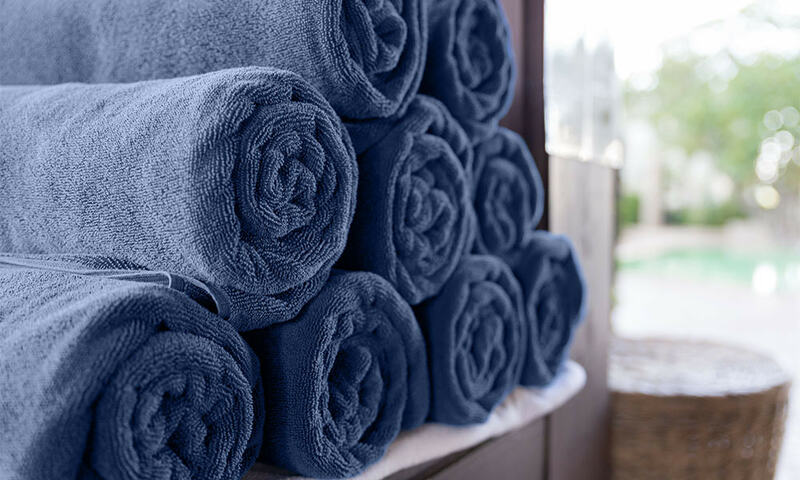 This approximately corresponds to one pair of jeans, three hand towels, or four T-shirts. You can use up to two sachets and dye 1,200 g of fabric in one wash cycle. Cut open the dye sachet and place the sachet directly on the fabric. 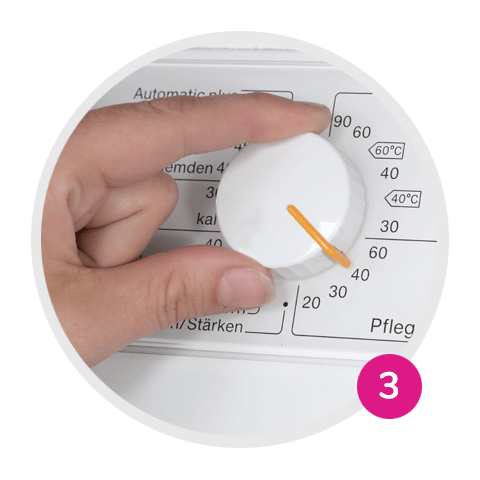 Start a 40°C easy-care programme without pre-wash and select the water plus option, if available. Remove the dyed fabrics and wash everything again with detergent. You can follow the temperature specification on the care label. Rewashing once is fully sufficient; no residual dye remains in the fabrics or the washing machine. The blue blouse has seen more brilliant days and the stylish dark blue hand towels are looking more and more faded? Then you can simply refresh the colour again with simplicol Back-to-Blue. It’s suitable for all textiles made from cotton, viscose, and linen as well as blended fabrics. The fabric dye is easy to use—you simply dye it in the machine—and makes your favourite items glow again. Follow the same dyeing procedure as for the Back-to-Black fabric dye, and enjoy radiantly blue fabrics again. Feeling like having more colour in your closet? The simplicol expert and simplicol intensive fabric dyes each offer 18 different colours that can be used in the machine to let your imagination run free. Should you have any questions, our dyeing experts will be happy to advise you.